A therapy which can help prevent and give remedial relief to sports injuries can be trialled by club members later this month. The Bowen Technique, described as “restoring wellbeing the natural way”, is a treatment for the relief of muscle tension & fascia release, often the underlying cause of pain and postural problems, both acute or chronic. 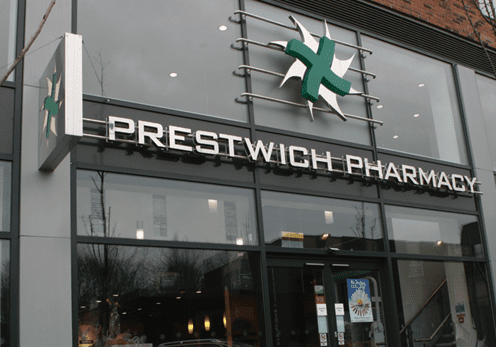 ​A taster day is being held at Prestwich Pharmacy on Thursday January 31, with free 20 minute sessions for people to have an assessment and trial. It also includes an assessment for scar tissue release therapy. To book a session: contact Denise McAvoy on 07927 868363 or Prestwich Pharmacy on 0161 798 9932.